1. Eat a pink breakfast: My mom did this when we were kids and I still love it! She’d usually make heart shaped pancakes with eggs, bacon, etc. but she’d put a touch of pink food coloring in the food. Nestle’s strawberry syrup was a hit in the milk so even if you’re just the cereal type you’re covered! 2. Heart attack someone: When my husband and I were dating in college I had one of his roommates let me into his apartment in the middle of the night to put a bunch of hearts, candy, and balloons in his room for him to wake up to. (Heavy sleeper!) Hence the tradition was born. You can do it to someone’s front door, closet, locker, office, etc. 3. Recreate the soundtrack of your love story: Along with all the candy when I heart attacked my husband, I also put a cd with all of “our songs” on it because he was a courier for work and had to drive around all day. The list just keeps growing and growing every year, and nothing has the power to bring back fond memories like good music! 4. Send a Vale-gram: this shouldn’t just be the best part of junior high! It’s easy to have something delivered to your kids’ school or your husband’s work. You could also stick a surprise in their lunch too! 5. Dine out at the unexpected: This is a philosophy we developed after trying to go out to eat one year. Instead of waiting in a three hour line somewhere nice, we ended up at a tiny Mexican restaurant called Los amigos. It is one of my husband’s favorite restaurants but I wasn’t so sure. It was great though because we got right in and they even gave me a rose! Since then we’ve either made something at home or gone to a random small place. With Valentine’s Day sometimes being on random weekdays this has always worked for us. I'm pinning this – so thankful to have found you over at the Make My Saturday Sweet blog hop! I think we're going to go with something non-traditional for Valentine's Day this year…my husband has never been paintballing and I've gone a couple times, so I thought that sounded like a fun Friday night date! ooo that is such a good idea! My husband loves paintballing! great tips. We dont usually go out to eat on Valentines Day because everywhere is so busy we should try smaller restaurants. Thanks for linking up at Tell Me About It Tuesday. We hope you hop over and share with us again next week. Just wanted to stop by to say "Thank You" for linking up to The Weekend re-Treat Link Party last weekend and to pin your post to our Party Boards while I was here! Hope to see a few of your links tonight at 5pm MST when the party starts on The Best Blog Recipes! I love the idea of having my favorite color for breakfast!!! My mom once dyed our milk green for Saint Patty's, I think if it had been pink I would not have been put out! I love the 'Heart Attack" idea! Thank you for sharing with the Clever Chicks Blog Hop! 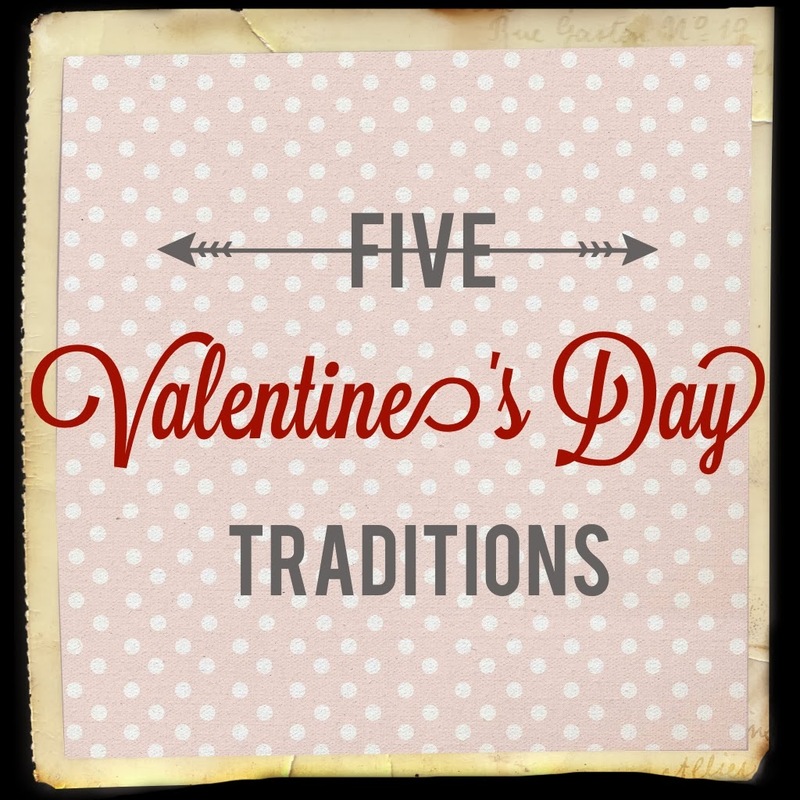 Great ideas… I'm going to add these to my list of Valentine's "to dos" for the hubby. These are some great ideas! I always love heart attacking people. I plan on heart attacking my husband's car while he's at work. 🙂 I'm featuring this at my link party tonight and pinning!